Style: Lot / Land "1.59"
1.59 surveyed acres with 314 feet on 289 acre Barrows Lake in Alexander. Dead End Road with lots of privacy. Seller finance is possible. The other side of lake is in conservation so you are not looking across at neighbors! Nature at its best! 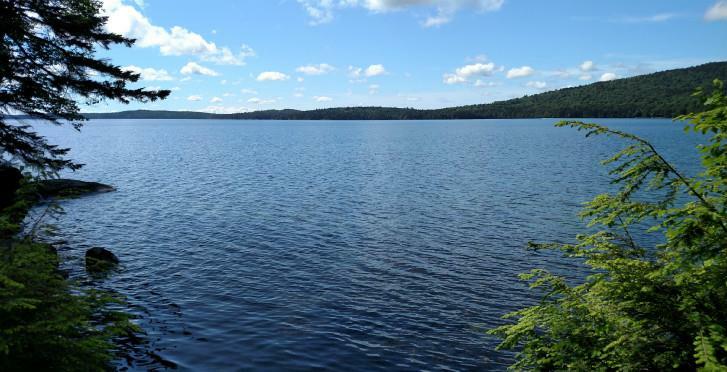 Boat, swim and enjoy this quiet Downeast lake.